With the multitude of comic book movies released every year, the bar has been set pretty high with Marvel’s The Avengers and The Dark Knight trilogy. 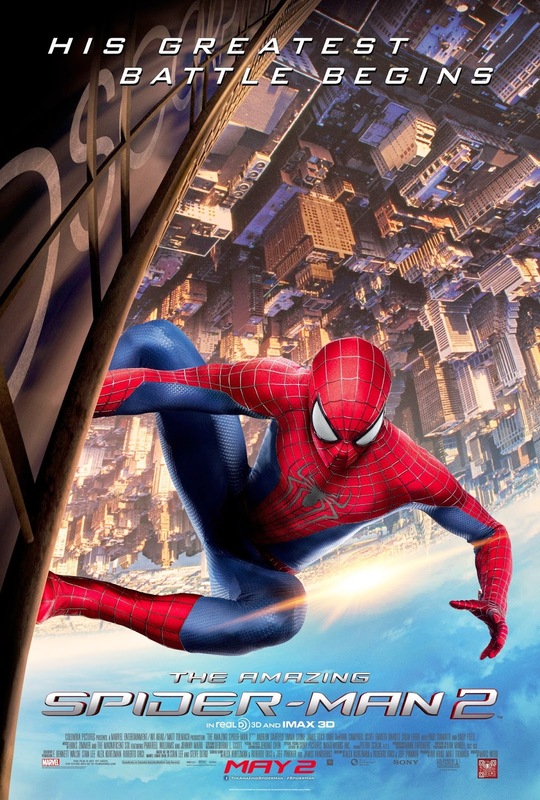 The Amazing Spider-Man 2 is the sequel to the reboot and technically the fifth Spidey tale since the release of 2002’s Spider-Man. Have I confused you yet? When we last saw our web-slinging hero, Captain Stacy (Leary) admits to Peter Parker (Garfield) that there is a need for Spider-Man but pleads with him to keep his daughter, Gwen (Stone), safe and out of danger. The responsibilities that come with being the city’s hero while attempting to keep the vow to her father puts a massive strain on his relationship with Gwen. Throughout all of this, Peter is attempting to get to the bottom of his parent’s death. Back at OsCorp, CEO Norman Osborne (Cooper) is dying and leaves behind his life’s work in the hands of his son, Harry (DeHaan). Harry and Peter are best friends but haven’t seen each for years until Harry shows up to be with his father. Things become even worse for OsCorp when Max Dillon, an electrical engineer, falls into a vat of electric eels. 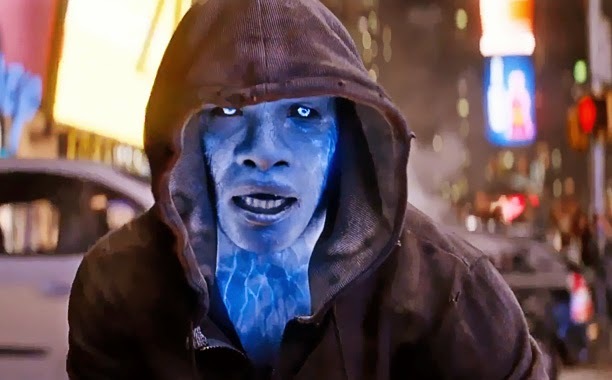 Instead of dying like a normal person, he mutates into Electro becoming a human energy source with enough electricity flowing through his body to take out all of Times Square. Harry falls ill with the same disease his father died of and turns to Spider-Man for the use of his blood in order to live longer. 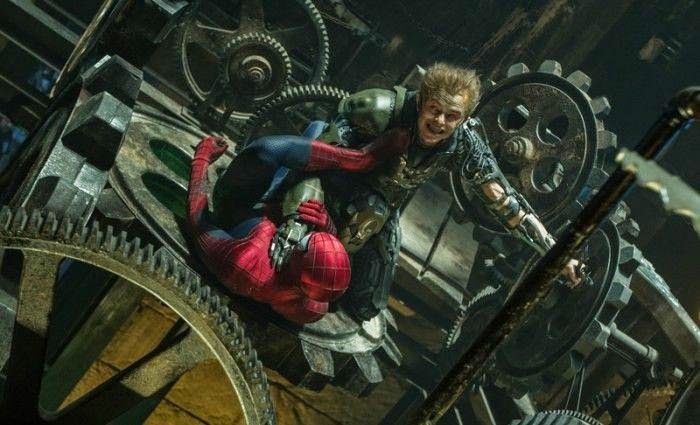 Unaware of the effects his blood would have on Harry, he refuses setting Harry off into a destructive path transforming himself into the Green Goblin to seek revenge on Spider-Man. If you feel like there seems to be a lot going on for a superhero movie, you are correct in your assessment. For a film that is nearly two and a half hours, the screenwriting team of Alex Kurtzman, Robert Orci, and Jeff Pinkner got far too excited when mapping out this story and forgot to keep an eye on focus and editing. There are scenes that drag on for too long, and there are characters that seem unnecessary. There is so much going on that I never really felt that they had a handle of what the point of this sequel was going to be. It’s not uncommon to have two villains in a superhero movie. This film kicks it up a notch by having THREE villains. However, in order for this to work, the writing of these characters has to be top notch. The only villain that works entirely here is Harry Osborne/Green Goblin. He remains an interesting character before and after his transformation into the Green Goblin. Jamie Foxx's Electro falls in the middle of the spectrum. I liked the concept of Max Dillon being this nerdy nobody engineer who is obsessed with Spider-Man. Once he becomes Electro, he lost that edge that any great villain should have. I blame this on all of the CGI work done on the character. I felt the same way toward Lizard in the last movie. Let’s not forget about Paul Giamatti who we see at the beginning of the film as Aleksei Sysevich and then disappears until the very ending when he reappears as Rhino. This second ending acts as a coda to the film but feels completely unnecessary. Are we to assume that Giamatti will come back for The Amazing Spider-Man 3 or is this the only glimpse of Rhino that we’ll see? Frankly, I could have done without Electro and just had Rhino and the Green Goblin as the two villains. They each retain their human aspects without turning into a CGI character. The film works far better in the non-action sequences when we get down to the core relationships Peter has in his life. As Peter Parker and Gwen Stacy, Andrew Garfield and Emma Stone have a natural infectious chemistry due to their real-life relationship. They make for a far more believable couple than Tobey Maguire and Kirsten Dunst did in the Sam Raimi trilogy. Sally Field returns to the series as the darling Aunt May who has raised Peter since he was a child. There is warmth and care to their scenes together, which are some of my favorite scenes in the whole movie. Field always carries with her a maternal instinct that works so well with Aunt May, especially when she gets so flabbergasted with Peter. As Harry Osborne, Dane DeHaan brings an untrustworthy quality too him early on. Peter and Harry are supposed to be best friends, but the writers could have done a better job at building up their friendship. I’ve spoken about Dane DeHaan (The Place Beyond the Pines, Lawless, Chronicle) numerous times on my site as he always shines and leaves a lasting impression on me. He is a young talent than should and will become an A-lister within the next few years. Director Marc Webb is back after helming the reboot, but he has not quite hit the bullseye yet. I felt lukewarm regarding The Amazing Spider-Man, and this is a hair better. I think the screenwriters got a bit carried away with the idea of making a “bigger and better” type sequel, and in turn, added too many characters instead of fleshing out and digging deeper into the core characters in Peter’s life. It makes me wonder if more was written for Chris Cooper, B.J. Novak, and Paul Giamatti, but then cut down in the editing room. They are all great actors whose characters seem to have more going on than what their limited screen time may suggest. Shailene Woodley (Divergent) shot scenes as Mary Jane Watson, but those were left out early on as well. 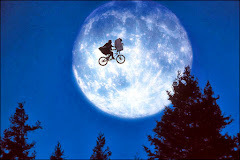 When it comes to the core characters, Webb executes those intimate scenes quite well, which makes the movie enjoyable. I cannot forget to mention composer Hans Zimmer. He seems to be the go-to guy to score superhero movies after having worked on The Dark Knight trilogy and Man of Steel. His score has that grand throwback feel reminiscent of John Williams’ classic score to Superman. 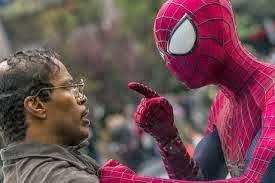 The Amazing Spider-Man 2 is not a bad movie, but it is not nearly as good as it could have been. I like this cast better than those in the Sam Raimi trilogy, but I like those movies better. If only we could get this cast under Sam Raimi’s vision, we’d have one hell of a Spider-Man movie. Is it worth your trip to the movies? The chemistry of the cast makes the movie enjoyable despite the lack of focus in the directing and writing.